After the tagline: “You never actually own a Patek Philippe. You merely look after it for the next generation.” These wonderfully erudite words, “Some things just work better as a pair.” Are not only most brilliantly strung together, but speak volumes for us – the thoroughbred gentlemen of the 21st Century. 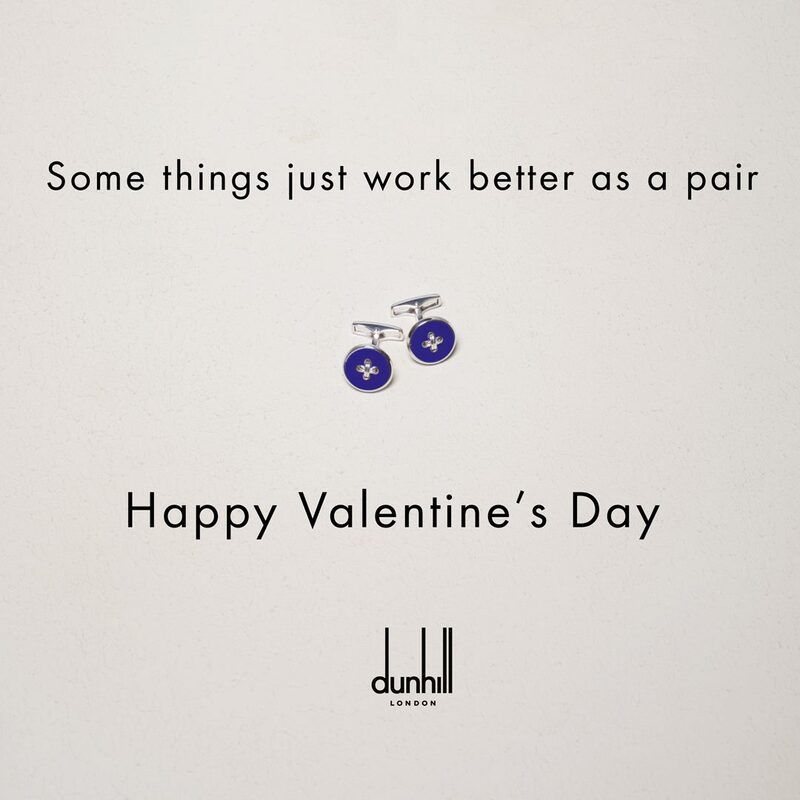 Thank you, the folks at Alfred Dunhill, for this skillfully put together representation to celebrate the true spirit of Valentine's day.